Grosvenor Grass is a family run business that import thousands of rolls of artificial grass every year with huge warehouse facilities, showroom and show garden facilities. Our specialist installation teams mainly working throughout Norfolk, Suffolk, Cambridge, Kings Lynn and Essex. 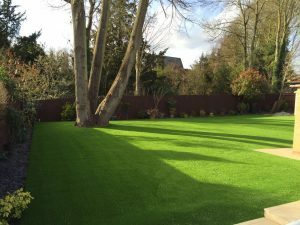 We serve customers all over the UK with our excellent selection of artificial turf, and are proud to offer a free national delivery service. Our ranges are also available through Notcutts Garden Centre, Norwich and Woodbridge only!